When I read the title, I assumed you were talking about the furry variety that eat cheese. You know, real mice. 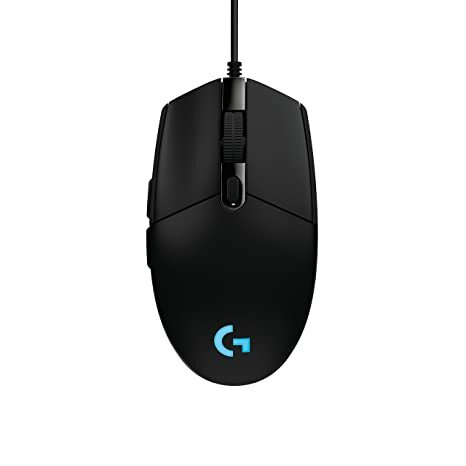 I know serious gamers use something like the logitech G502, but I suspect you don’t need something quite that intense. That also doesn't have a real middle button. I could remap one of the other buttons, but it just feels wrong -- there should be three buttons where my index, middle and ring fingers naturally fall. EDIT: Never mind, you explicitly said you want both and I can't read. 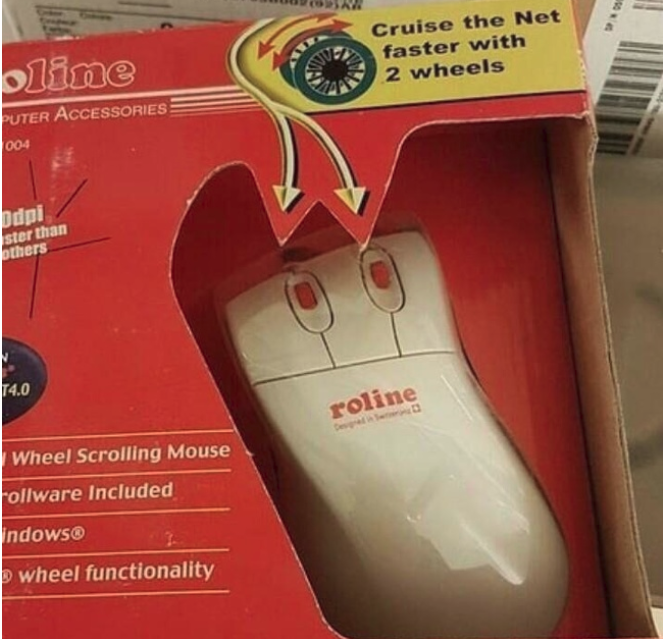 Do you also need a scroll-wheel? "Need" is a strong word, but I definitely would like a scrollwheel. It's just such a more natural way to scroll than arrow keys or dragging a scrollbar that I can't imagine using a mouse without one. Yeah, sorry, you had already made that clear in the OP, I simply failed to read it. The Evoluent looks like it would take quite a while to get used to, but it could be an interesting experience. I hope you'll share your experiences if you get it. Being mixed-handed, I can't imagine using either of these, but I'm still curious. The Evoluent looks like it would take quite a while to get used to, but it could be an interesting experience. I hope you'll share your experiences if you get it. I certainly will, although my use case which involves both a scrollwheel and a middle button (switching between native applications and a Plan 9 VM on macOS) is somewhat unusual. 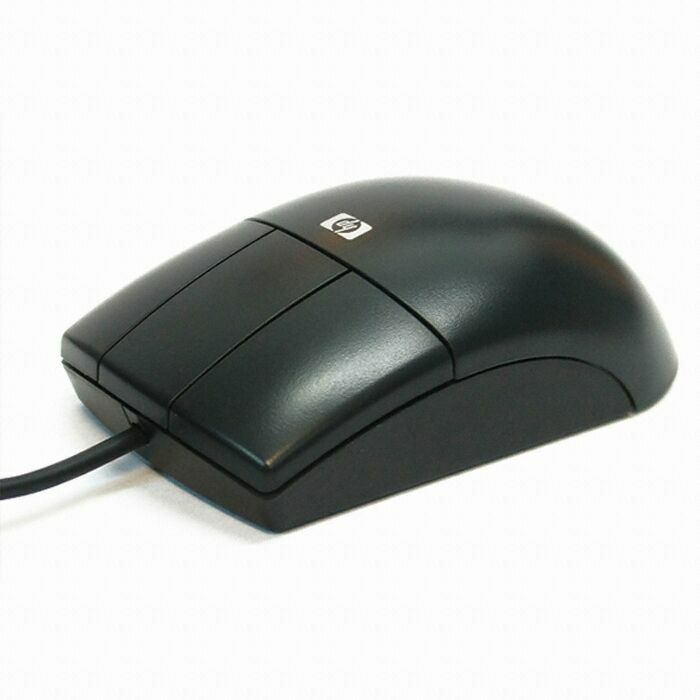 It is an interesting form factor for a mouse regardless of the buttons, I guess. Being mixed-handed, I can't imagine using either of these, but I'm still curious. I'm also mixed-handed, sort of, but I settled on using only my right hand for a computer mouse about 20 years ago. It's weird, since I write with my left hand. That mouse is a monstrosity. Don't buy it, it has malware. I would happily use this if it were still available. 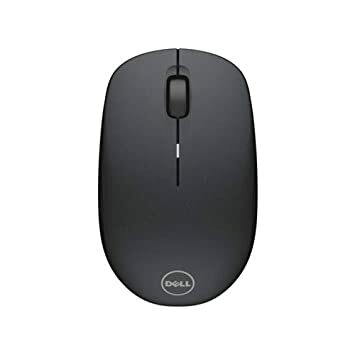 Update: A fellow 9front user on IRC has informed me that the Contour Mouse is actually really good. I trust people with a high enough IQ to understand Plan 9 way more than random Amazon reviews, and I haven't ordered an Evoluent yet, so the Contour is now my preference again. Oops, you actually meant the G203.